The Dub Factory – Deep dub music in all its forms and flavours. Deep dub music in all its forms and flavours. 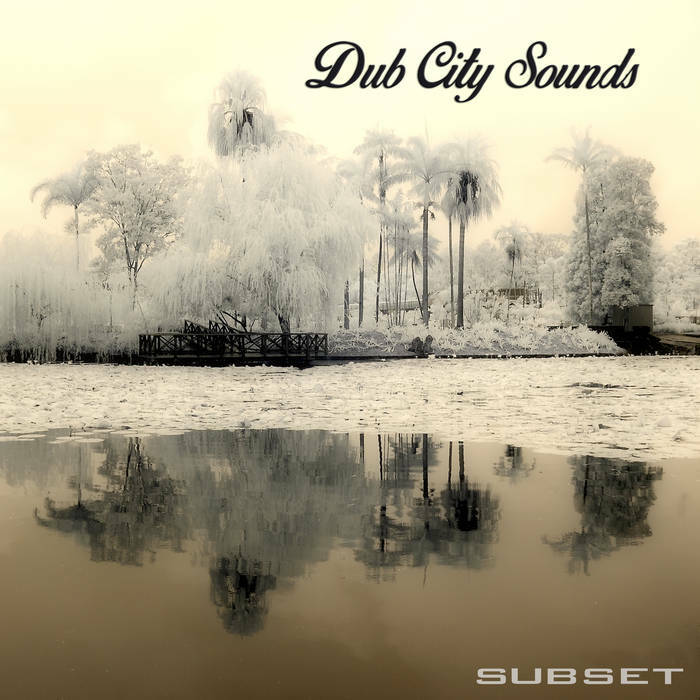 The fifth release on The Dub Factory label, “Dub City Sounds” by SUBSET is now available! This 5-track EP is released free as part of Netlabel Day 2017. The fourth release on The Dub Factory label, “SUBSET meets Netlabel Day 2016 at The Dub Factory” by SUBSET is now available! This 4-track EP is released free as part of Netlabel Day 2016. The third release on The Dub Factory label, Series70 by SUBSET is now available! The second in a series of releases, “Series70” features six tracks of deep, minimal, chill dub at 70bpm. The second release on The Dub Factory label, Series50 by SUBSET is now available! The second in a series of releases, “Series50” features four tracks of deep, minimal, glitchy dub at 50bpm. The first release on The Dub Factory label, Series60 by SUBSET is now available! The first in a series of releases, “Series60” features five tracks of deep, minimal, glitchy dub at 60bpm.